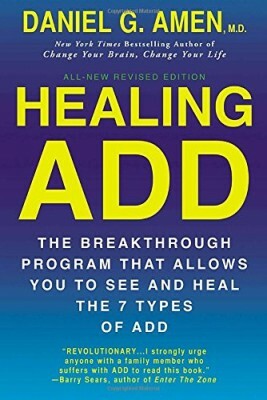 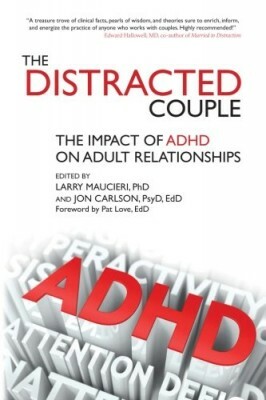 Larie Dupar joins Tara McGillicuddy on ADHD Support Talk Radio. 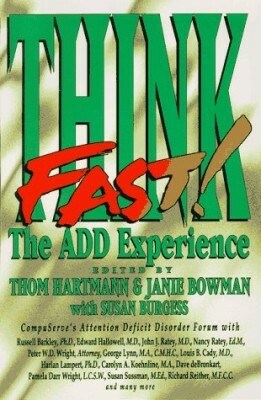 Tara and Laurie will be discussing some important issues related to Coaching and Adult ADD / ADHD. 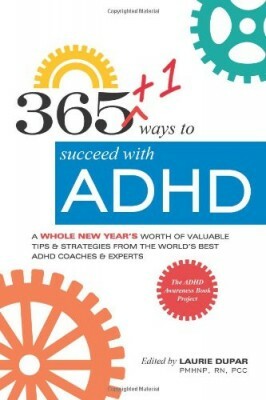 Learn how to find the best ADHD Coach.